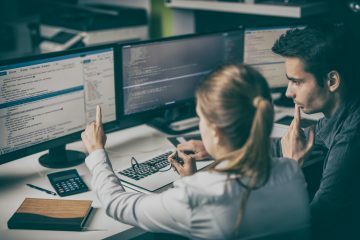 No matter how much you monitor and how well you prepare, web failures are going to happen; it’s an unfortunate reality of life in the DevOps world. Sometimes it’s a redirect to a boring 404 page, a shopping cart gets deleted minutes before a sale ends, or your entire infrastructure experiences an outage during the peak hours of the day. But these unfortunate events can easily be turned into successes; they don’t necessarily have to lead to people getting fired or the loss of customers (and in return revenue). With the help of some witty humor, advanced planning, and clever targeted marketing, you can change a bad situation into an opportunity gain. Errors happen. Frequently you find yourself navigating the Internet and end up on a 404 page error. Most cases it will be a boring default “Page Not Found” message with no CSS styling or interactive traits. This usually leads to the user clicking the back button and most likely looking elsewhere for the information that they wanted. But what if you gave them an option on that 404 page to find exactly what they were looking for in the first place? What if you turned the error into a joke? More often than not they will find the overall experience on your website a pleasurable one. 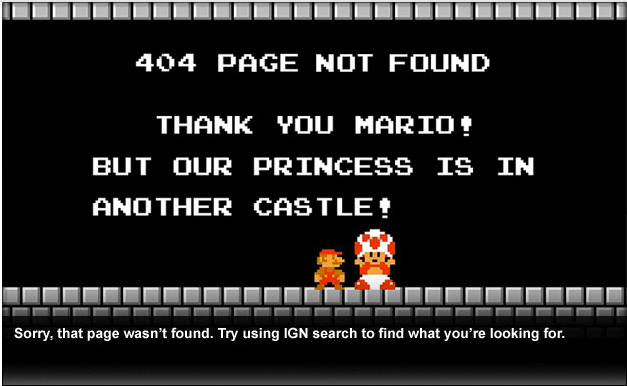 The Mario one below is one of my favorites, but you can find more hilarious and useful error pages here. Your customers don’t have to be completely cut off from your service when you experience an outage. 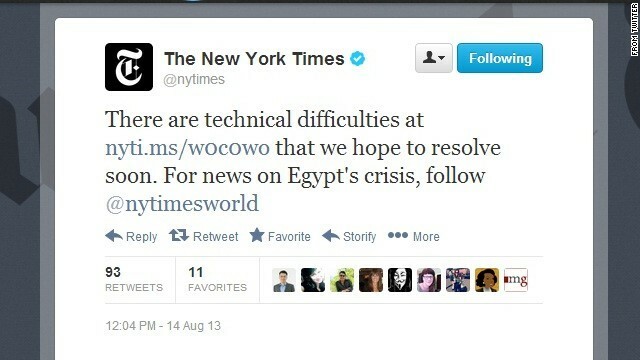 For example, last year The New York Times was experiencing an internal issue that resulted in a site wide outage. In response, they tweeted saying to follow their Twitter handle for the most recent news. 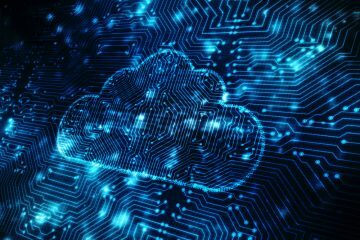 This proved to be a successful workaround, as their users were still able to access the information that they would’ve usually obtained through the normal means. But they didn’t stop there. On their Facebook page they posted text versions of the day’s top stories, which created another outlet for their users to read the Times. Another way of guaranteeing your service during an outage is by keeping a backup copy of your website using different vendors, like a different CDN or DNS provider. 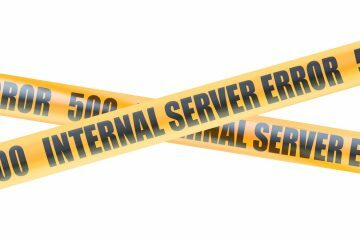 This will allow you to point your traffic to a backup site while your network engineers are investigating and resolving the outage. Advanced planning methods like these can help your business prepare for unfortunate outages. Latency can happen due to various reasons—including those outside of your control—but it can be a real pain for your customers when they’re trying to purchase the new online item that they crave. In most cases this leads to customers leaving your website and purchasing the same item from a competitor. This doesn’t have to happen! Instead, reward your loyal customers by apologizing for the inconvenience caused by the latency and giving out a coupon. Whether it’s a 15% off discount or even a free gift card, it will show your customers that you truly care about their experience on your website. You don’t have to stop here. You can also scan your customer feedback and offer discounts to disgruntled buyers. Errors, outages, and latency happen. It’s important to resolve them quickly, but with humorous error screens, contingency plans, and targeted discounts, you can take the attention off of the problem and focus it on your customer service instead.